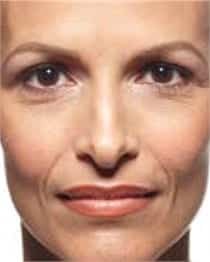 Juvéderm XC is the smooth gel filler which is used to instantly smooth away wrinkles on the face and fill in areas where youthful contour has faded. 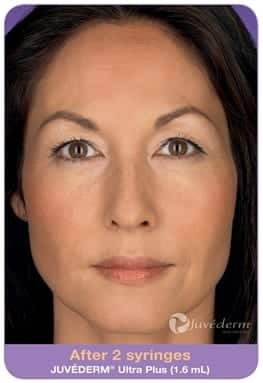 How is Juvéderm XC made? Juvéderm XC is manufactured using HYLACROSS technology, which creates a smooth-consistency gel. It contains some lidocaine, which improves comfort during treatment. Youthful skin contains an abundance of a naturally–occurring hydrating substance called hyaluronic acid (HA), which is the same in all species. But as we age, sunlight and other factors contribute to reducing the quantity of HA in our skin. 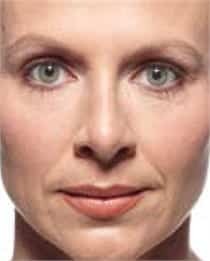 This lack of HA causes our skin to lose structure and volume, creating facial wrinkles and folds—like the parentheses around the nose and mouth. 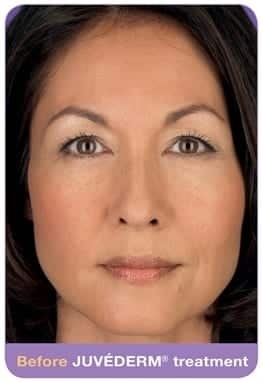 A dermal filler like Juvéderm XC is a safe and effective way to replace the lost HA in the skin, bringing back its volume and smoothing away facial wrinkles and folds. Are there any special instructions for patients to prepare for Juvéderm XC treatment? We recommend that patients avoid medications that can prolong bleeding, such as aspirin and non-steroidal anti-inflammatories (NSAIDs) such as Advil, Motrin, and Aleve, as well as Vitamin E supplements, Omega-3 Acids, and Fish Oil supplements for one week prior to treatment. Ask your doctor if you have concerns about stopping any of these medications. How will I know if Juvéderm XC is a good treatment for me? Your doctor will discuss with you the benefits of Juvéderm XC as a filling agent for your particular skin. 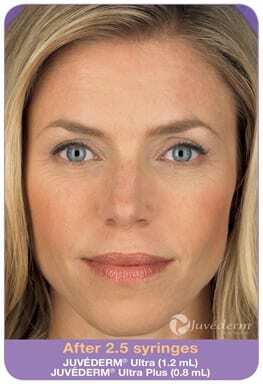 Juvéderm XC is used for the correction of moderate to severe facial wrinkles and folds (such as nasolabial folds). It is available in two formulations–Juvéderm Ultra XC for versatility in contouring and volumizing facial wrinkles and folds in the skin, and Juvéderm Ultra Plus XC, a more robust formulation for volumizing and correcting deeper folds and wrinkles in the skin. Generally a topical anesthetic is applied about 30 minutes prior to treatment, which allows for minimal to no discomfort. Ice may be applied during the injection session as well to minimize any swelling that might occur. A series of injections is done using a very fine needle, and the results are visible right away. The injections take 15 to 30 minutes to perform, and are done only by physicians in our office. What can I expect after treatment with Juvéderm XC? The results are seen immediately after the injections are completed. Because HA absorbs water, small areas of puffiness or fullness often appear in the several hours after treatment, and they are usually only palpable, not visible. These disappear rapidly and are usually gone within a few hours or by the next morning. Sometimes a small bruise can appear at the site, but those disappear quickly as well. Regular makeup can be applied to the face after treatment, and patients can resume their medications (aspirin, etc.) right away. The results will last anywhere from 6 months to a year, but it varies from person to person. Supplemental “touch-up” treatments may be required to achieve and maintain optimal correction of your wrinkles and folds. 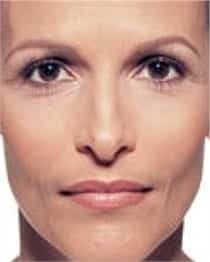 How safe is Juvéderm XC? With any cosmetic treatment, safety is the first concern. It’s important to consult with your physician before deciding on the right wrinkle treatment for you. Because Juvéderm XC injectable gel is a non-surgical, in-office treatment, most patients have little or no downtime. HA fillers are generally biocompatible, so no allergy testing is required prior to treatment. However, if you have a history of severe allergic reactions to any substance or a history of anaphylaxis, you should alert your doctor. Most side effects are mild to moderate in nature and their duration is short (under a week). The most common side effects include, but are not limited to, temporary injection site reactions such as redness and bruising. Visit the Juvéderm website to see what it can do.